TERMS & CONDITIONS* This field is required ALL SALES ARE FINAL WITH NO EXCEPTIONS. YOUR CARD WILL BE CHARGED FOR 6 BILLING CYCLES OF $50 EACH (ADJUSTMENTS WILL BE MADE IN BILLING CYCLES WHEN TERMS APPLY.) ALL BILLING CYCLES ARE APPROXIMATELY ONE WEEK APART FROM EACH OTHER. ALL DOCUMENTS ARE INSTANT DOWNLOADS. AFTER PURCHASE, SELECT THE OPTION TO CONTINUE TO DOOMSDAY FITNESS EXPERIENCE. DO NOT REFRESH PAGE OR EXIT BROWSER SCREEN OR YOU MAY LOSE ACCESS TO YOUR DOWNLOADS. DISCLAIMER* This field is required THE DDFE 6 WEEK SHRED CHALLENGE IS NOT INTENDED FOR THE TREATMENT OR PREVENTION OF DISEASE, NOR IS IT A REPLACEMENT FOR SEEKING MEDICAL TREATMENT OR PROFESSIONAL NUTRITION ADVICE. DO NOT START ANY NUTRITION OR PHYSICAL ACTIVITY PROGRAM WITH OUT FIRST CONSULTING YOUR PHYSICIAN. PARTICIPATION IN THIS PROGRAM IS AT YOUR OWN RISK. DOOMSDAY FITNESS EXPERIENCE IS NEITHER RESPONSIBLE NOR LIABLE FOR ANY HARM OR INJURY RESULTING FROM THE USE OF THE PROGRAM. Was the SHRED page easy to navigate? 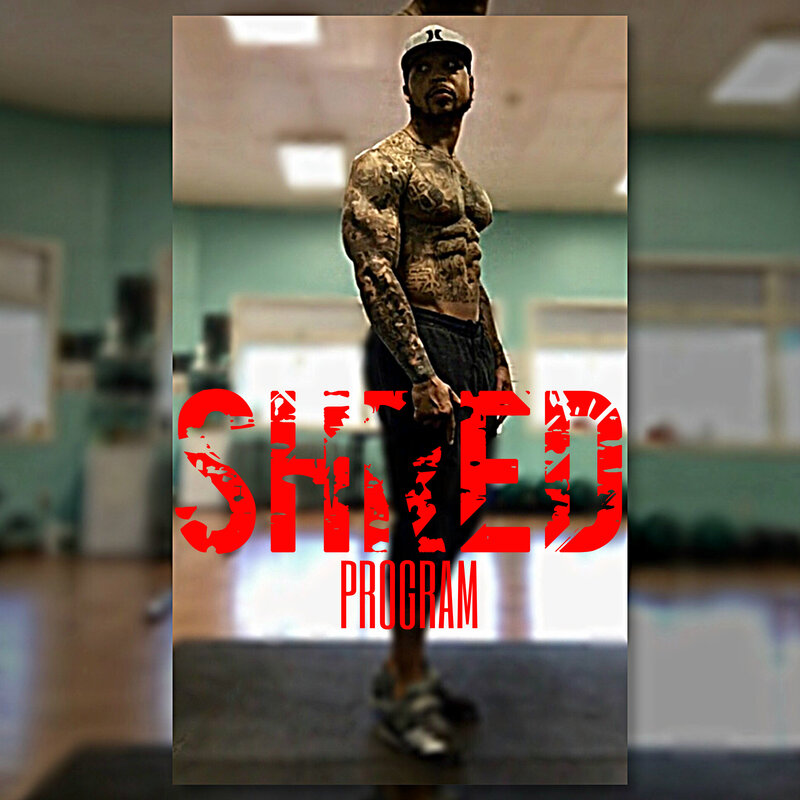 Was the SHRED program overview easy to understand?